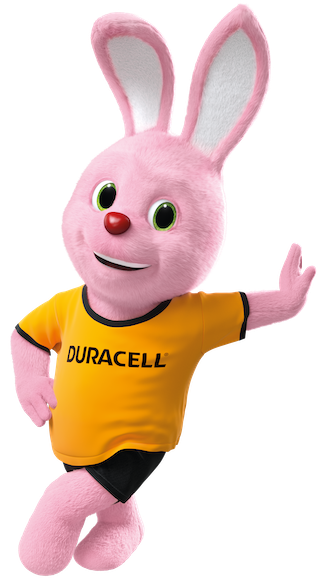 As per Directive 2009/136/EC, we require visitors to any Duracell site to explicitly provide their consent regarding the use of non-operational cookies on that site. You may refuse all cookies, but this may limit your use of the site and its various features, and reduces our ability to improve our products and services and provide engaging content. Cookies are small files placed on your computer or device by a website or mobile application. The cookie has a unique ID assigned to your device, but does not contain any of your personal data like name or email address. It helps to navigate from page to page on a website, provide secure connections, and remembers preferences from a previous visit, when you return. Cookies may be either “persistent” cookies or “session” cookies. A persistent cookie consists of a text file sent by a web server to a web browser, which will be stored by the browser and will remain valid until its set expiry date (unless deleted by the user before the expiry date). A session cookie, on the other hand, will expire at the end of the user session, when the web browser is closed. We use both persistent and session cookies on our website. Some cookies provide us statistics about the number of visitors and the web pages viewed. This information helps us to design more useful content for you.